It’s nothing exotic so you probably can get these vegetables and fruits at your nearest grocery shop. I have been experimenting with Green Apples lately and I am delighted to find that they go very well in Green Smoothies. Red Apples are sweet and delicious but they lack of the tartness that Green Apples have… And it is this tartness that gives the drink a tantalizing flavour that I enjoy so much! 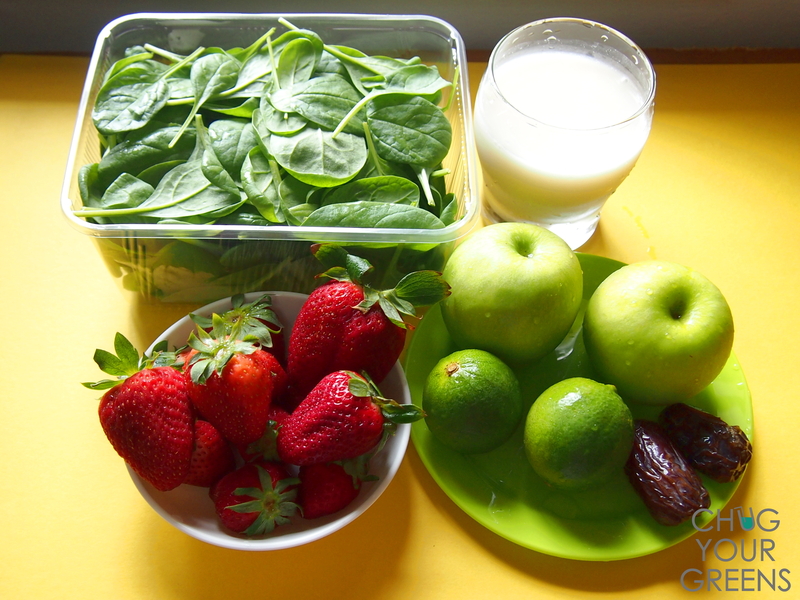 This Green Smoothie is quick to prepare, delicious and most importantly, high in nutrients. 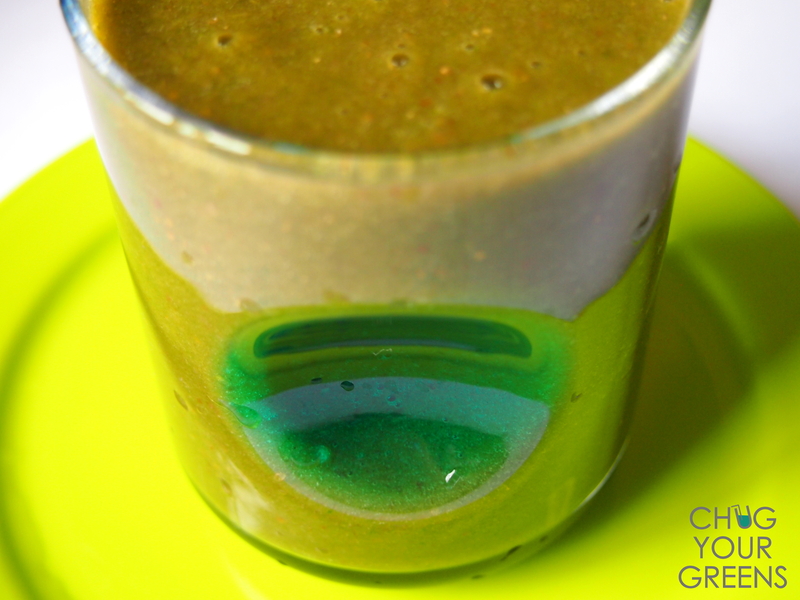 Ditch that coffee and have this drink instead… It’s not too creamy or heavy so it’s perfect for snack time! Do try this out and let me know if you like it!